This is the week! 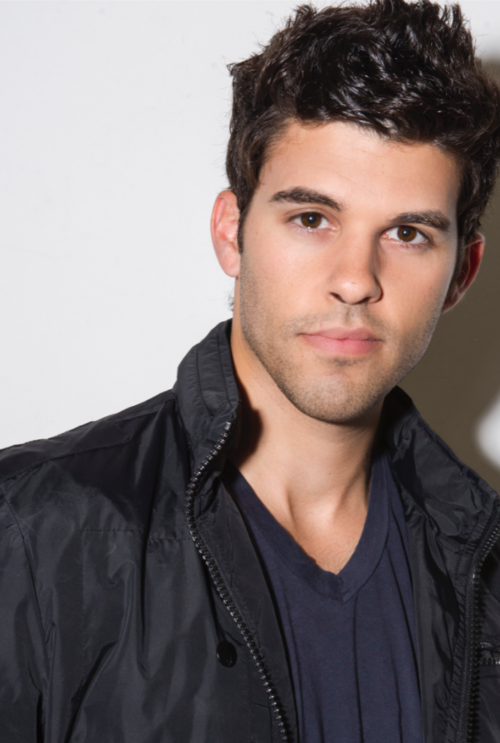 Series regular Steven Krueger returns as “Josh Rosza” in the fifth and final season of THE ORIGINALS on the CW. Season begins on its new night starting Wednesday, April 18, 2018 at 9p/8c. It will remain on Wednesday nights in the 9pm time slot following RIVERDALE.